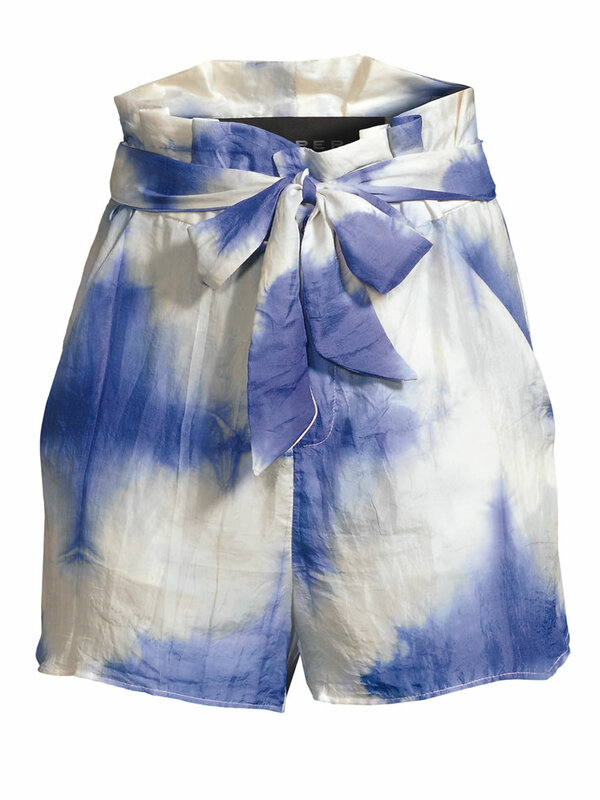 Tie-dye has returned with an elegant twist, and is being hailed as one of this year’s major fashion trends. Fashion powerhouses are throwing it back to the 1960s, with tie-dye resurfacing as this year’s prominent trend on runways and beyond. 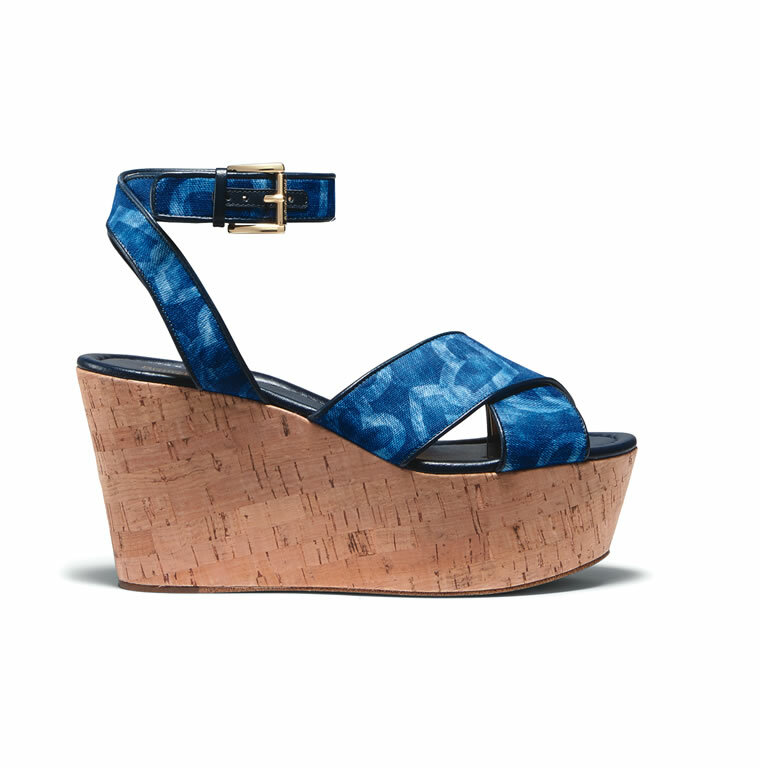 This style joins other blasts from the past, such as neon, fringe, mismatched prints and flatform sandals. 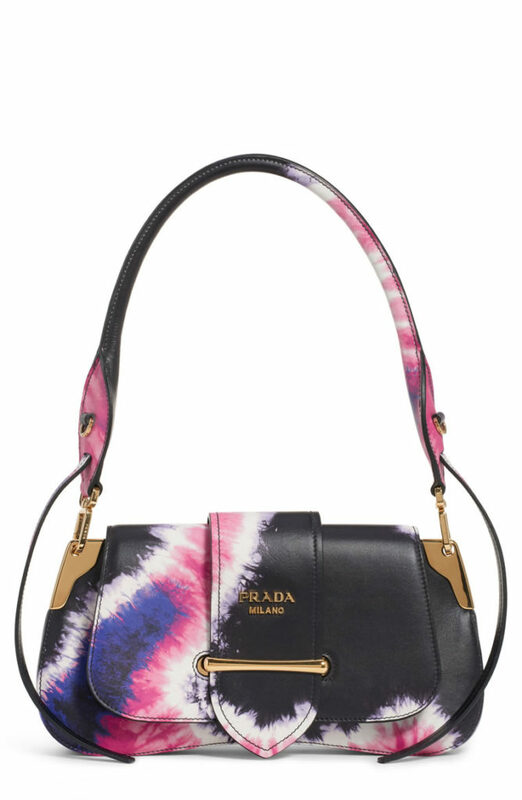 With the likes of Prada, Stella McCartney, Proenza Schouler and other renowned designers adorning models with the retro tye-dye fabric, there’s no question that the look is back, while also offering more high-end silhouettes as compared to the styles of yesteryear. “Fashion is cyclical so, eventually, everything comes back around,” explains Kam Thomas Throckmorton of Atlanta-based personal styling company Glam Kam. And when trends do come back, they’re often given a modern touch to fit with today’s market. 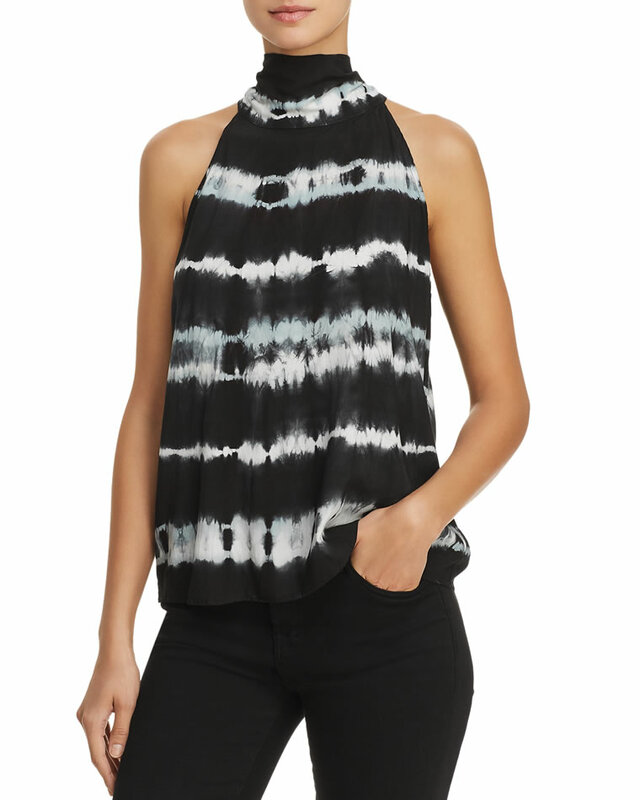 In that regard, contemporary tie-dye pieces are incorporating luxurious elements such as elegant fabrics like silks and cashmeres, classy color combinations and surprising shapes, going far beyond the stereotypical surfer-inspired T-shirt. “You will see every variation of color and color combos in tie-dye on the runway, but sticking to one color keeps it feeling more sophisticated,” Throckmorton notes. But the beauty of this trend is that whether you choose to don a single hue or take cues from the runway and wrap yourself in the entire rainbow, you will certainly appear vibrantly stylish. The tie-dye trend is ideal for summer, and pairing it with pieces that have boho chic flair is an easy way to match this style with the season. But this colorful print isn’t limited to just the sunny summer months, as it can just as easily be made into heavier pieces to wear in the midst of spring showers as well as in cooler climates. 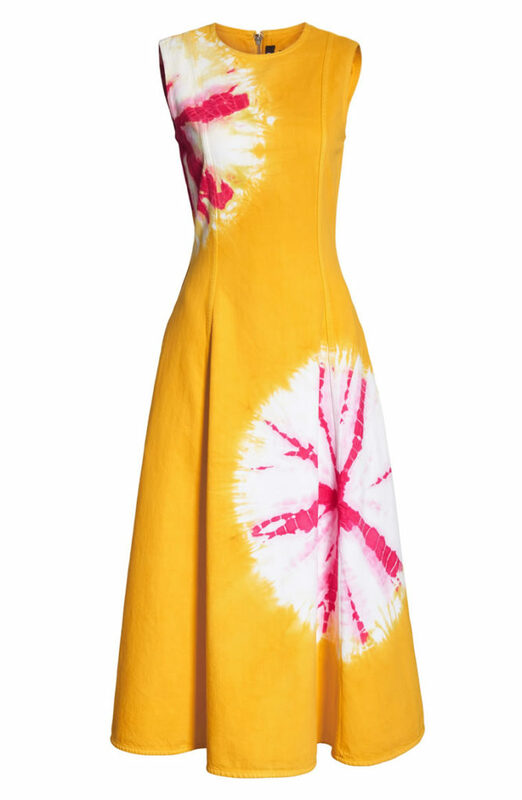 So try some tie-dye on for size—whether you keep it simple or go bold, you’re sure to make a statement. Sea Island offers a seasonal tie-dye program for children and their families to enjoy together. This class is held on the Beach Club lawn during the spring on Wednesdays at 3:30 p.m., as well as the summer months on Wednesdays and Sundays, also at 3:30 p.m. The resort’s Junior Staff team members wrap and dye T-shirts to create spiral, striped or bull’s-eye patterns in the colors of their choosing. Participants get to take home their shirt as a fun reminder of their visit, along with special washing instructions to keep them beautiful and bright.